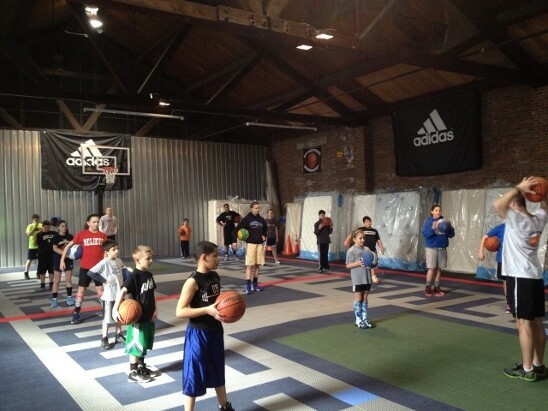 The Basketball Warehouse is a private training facility dedicated to helping young players improve. Located in the Raritan Center in Edison NJ, we share over 5000 sq. ft. of space with Central Jersey Home Furnishings, our family owned mattress business. 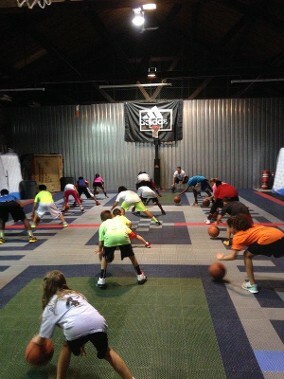 Our facility has everything we need to train basketball players from 5 years old to the NBA. 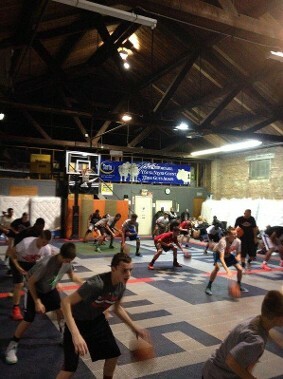 We have a full court dedicated to basketball training, as well as a strength & conditioning area dedicated athletic improvement. 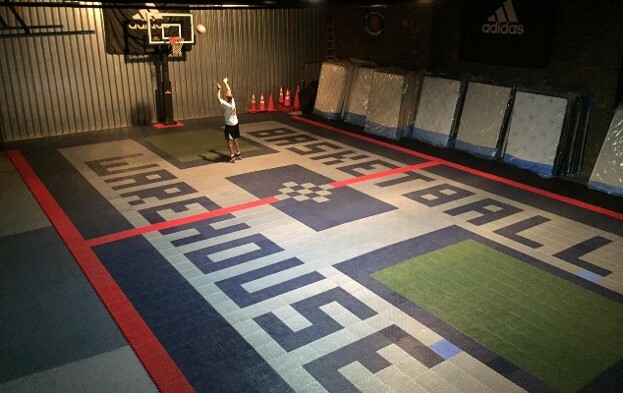 The Basketball Warehouse custom designed Sport Court basketball playing surface & GOALRILLA Baskets provide the perfect training environment for players of every age and skill level. 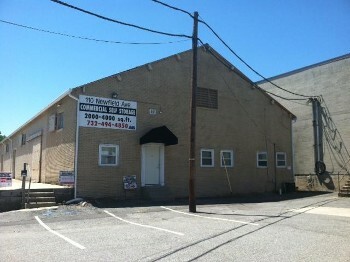 Our building is in the Raritan Center at the end of Newfield Ave.